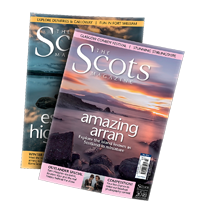 brought to you by The Scots Magazine team! 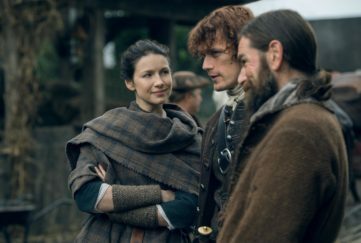 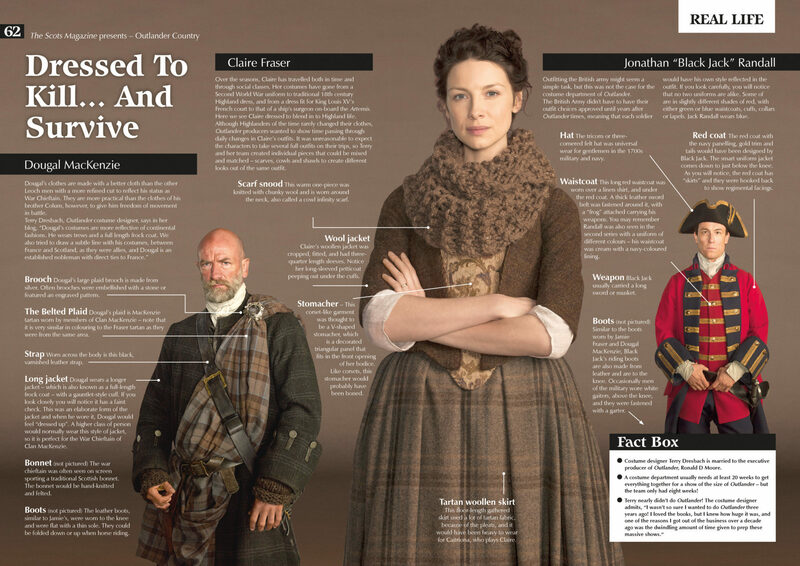 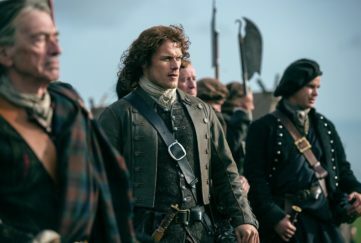 Launched in time to cure your droughtlander, this guide is sure to ramp up your excitement for the launch of season four in November! 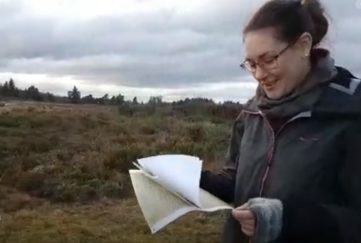 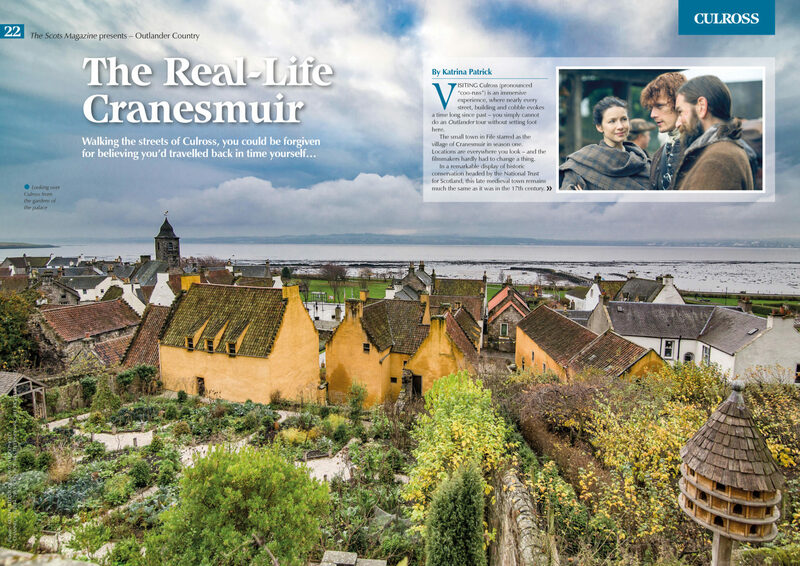 We reveal the real-life stories behind the show, and the amazing Scottish places, people and heritage that inspired Diana Gabaldon. 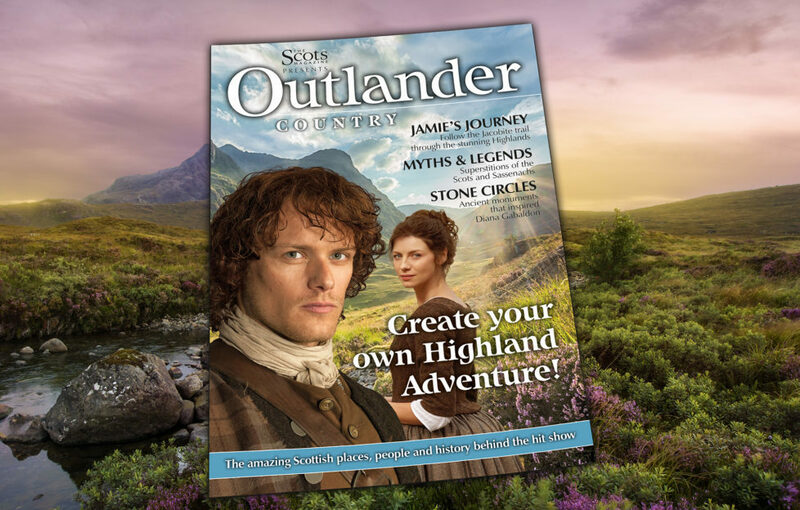 Discover the real Craigh na Dun! 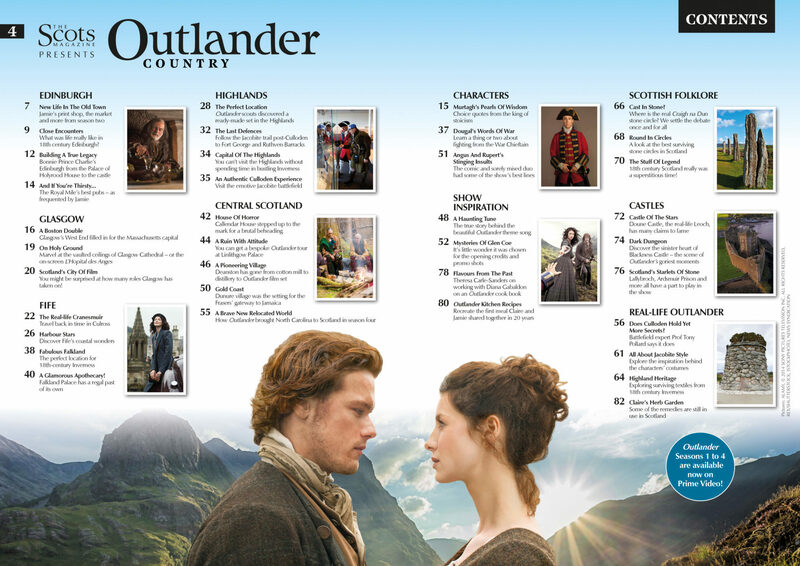 Have a wee sneak peek at the content below, and click here to find your nearest stockist!